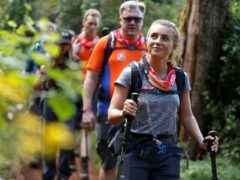 Dani Dyer has said climbing Mount Kilimanjaro will be a story she can tell her grandchildren. 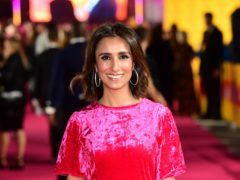 Countryfile star Anita Rani has admitted to feeling the pressure as she prepares to climb Mount Kilimanjaro. 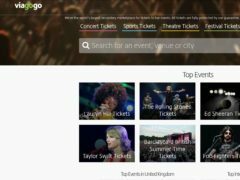 The chairman of the Commons Digital, Culture, Media and Sport (DCMS) Select Committee has warned people against buying tickets online from secondary ticketing platform Viagogo as it is “not a reputable company”. A deaf Aberdeen charity worker who is losing her vision has conquered Kilimanjaro - and is set to take on the Baker Hughes run. A woman who seriously injured her back in an accident has raised more than £7,000 for charity after climbing Kilimanjaro.